The Eating Adventures of a Cleveland Foodie! 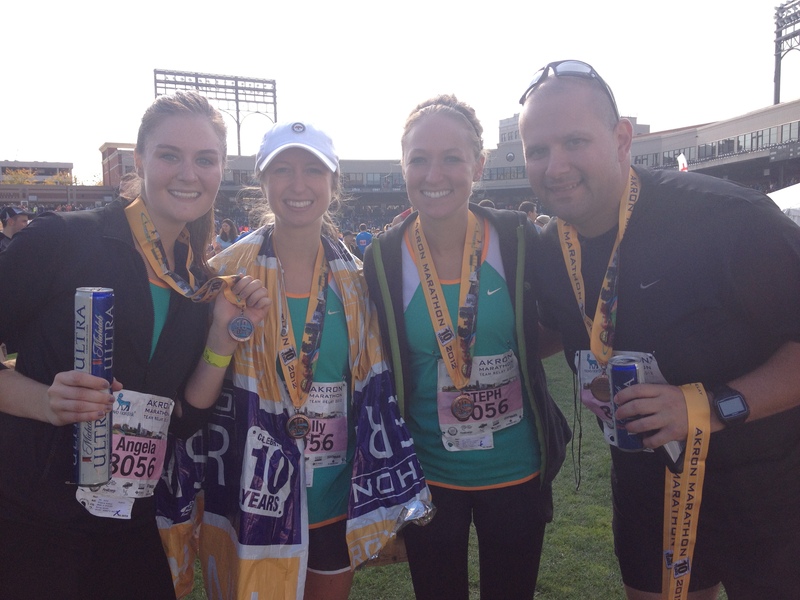 This past Saturday I ran the Akron Marathon relay with my co-workers. The only other “race” I have ever done is the Color Run. A marathon as big as Akron’s was very new to me! 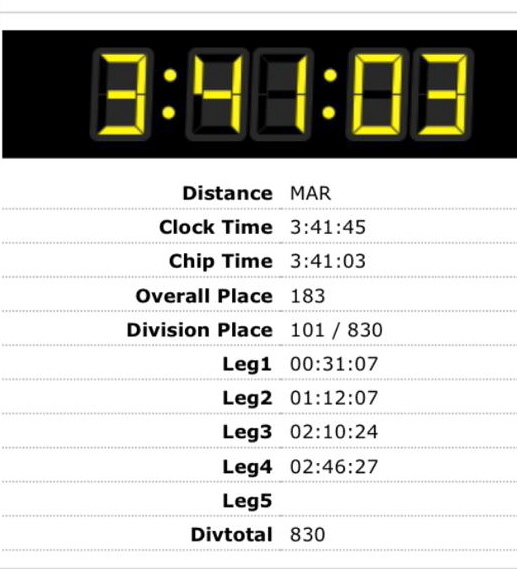 I am currently training for my first half marathon- which is next weekend! 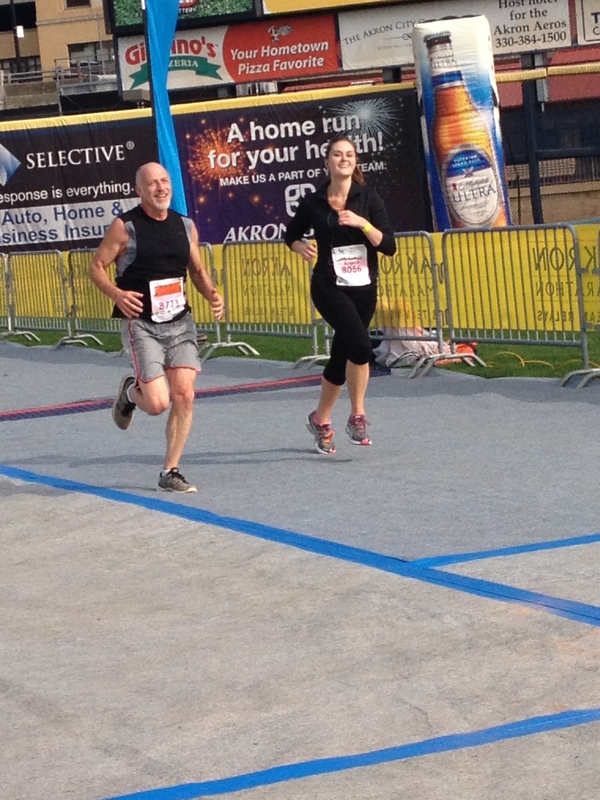 The Akron Marathon was a great warm-up to what’s to come this Sunday! 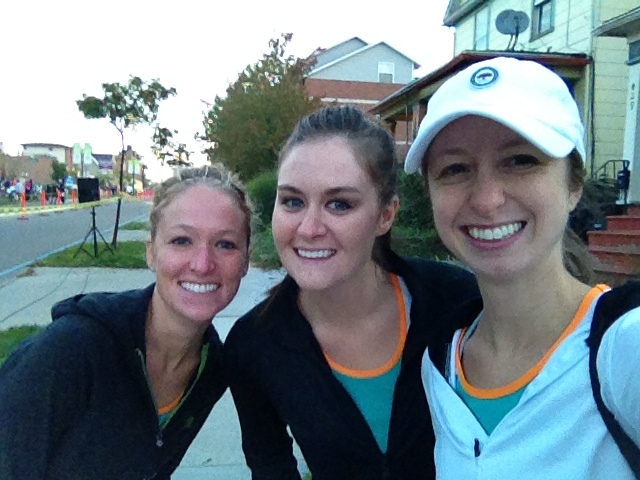 Stephanie, Angela, and I before the race! Angela approaching the finish line! 4/5 of our awesome relay! After the relay we headed over the Melt Bar and Grilled for a well deserved lunch. One of my interview questions for where I work now was “Do you like Melt?” I was also asked if I like to run because it was already decided that they were participating in the Akron Marathon Relay far before I started working. My answer was “yes!” to both questions of course! I have eaten at the restaurant multiple times and just have never remembered to take a photo for my blog! 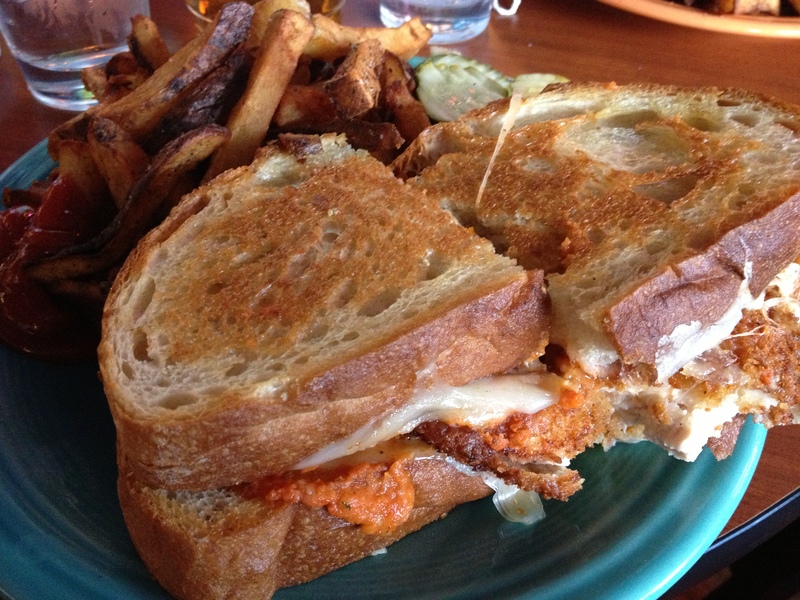 This time I ordered the “Parma, Italy Melt”- crispy breaded chicken breast, sun-dried tomato pesto, roasted garlic, provolone. It was delicious! I have yet to be disappointed in any of the sandwiches I have tried! This might actually be my favorite sandwich on the regular menu. My favorite Melt sandwich over all was this past July’s Melt of the Month- “Fire Cracker Chicken Melt”- blackened chicken breast, grilled pineapple, avocado slice, pepper jack cheese. Make sure you arrive hungry!! I always go home with the other half of the sandwich. If you end up taking it home make sure you heat it up in the oven- NOT the microwave. Or you can always share a sandwich with someone! The sandwiches also come with plenty of fries and coleslaw! There are three locations in the Cleveland area: Lakewood, Cleveland Heights, Independence. There is a 4th location that will be opening up in Mentor by the end of the month! Be prepared for a wait at all locations– It is definitely worth the wait! I am a Registered Dietitian and foodie fanatic from Cleveland, Ohio! I am an Ohio University Alum. I recently graduated from Kent State University with a Master's in Nutrition and a the completion of a Dietetic Internship! I love trying out new recipes, new food products, and dining at Cleveland's local restaurants!